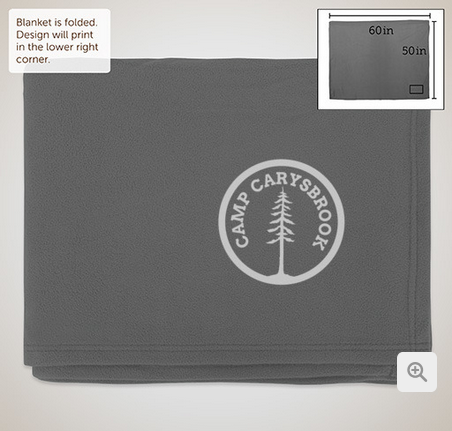 The Camp Carysbrook Alumnae Association fundraiser ended December 7, 2017! Thank you to all who participated! 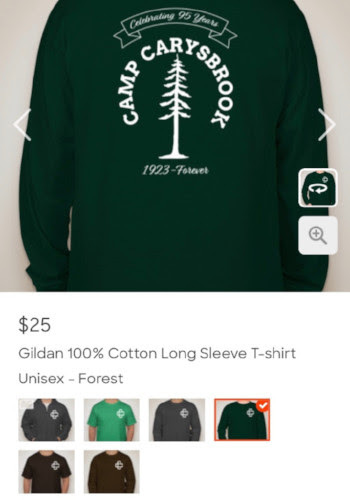 We sold 96 shirts and sweatshirts and raised $1550 for the CCAA Scholarship Fund. If you missed out, please contact the office. We have a limited number of green and brown long sleeved shirts still available. The Carysbrook holiday ornaments that ship with your choice of green, brown, or purple ribbons are still available. All proceeds benefit the CCAA Scholarship Fund.